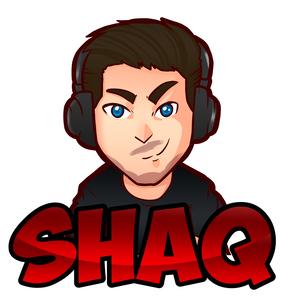 Hi, my name is Shahak but my friends call me Shaq. I'm 19 years old and I love playing games so why not stream? I play Fortnite, Overwatch and use to be kinda good at CS (was A rank ESEA a while back) but I'm open to all games.